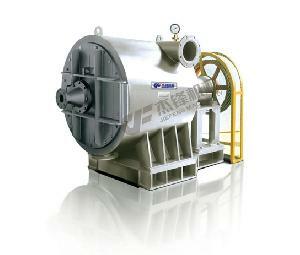 pulper and seperate heavy and light impurity. Also, it can be used for screening to reject that after coarse screening. It has the character of big throughput, high pulping effciency, and good seperation of heavy and light impurities.